The average teen sends over 3,000 texts per month. It's important for parents to set texting guidelines for the family. 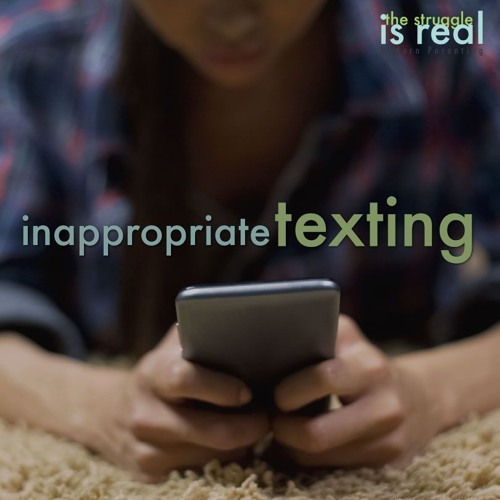 Tune in for a few tips on how to have open conversations with your kids on texting, sexting and technology.